Green Carrot Pedals is a small guitar pedal company based in Wakefield, UK. They are mad about guitar effects and love overdrives and fuzzes, continually researching and developing their circuits and components, production methods, graphics and pedal finishes. Green Carrot Pedals are hand-crafted and built to order so every pedal is unique and has that extra bit of care put into it. 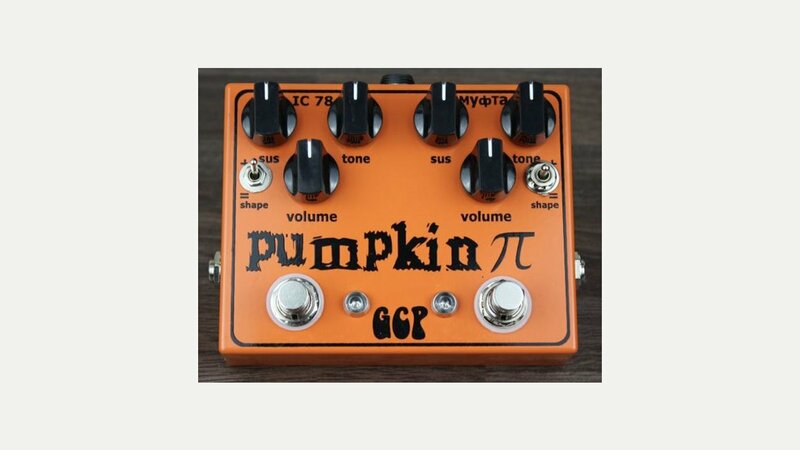 Pedals include the Dirty Radish, Pumpkin Pi and Fuzzy Pickle.